Why not round off the Easter break by watching some high-level hockey next weekend as we come to the “business” end of the season! 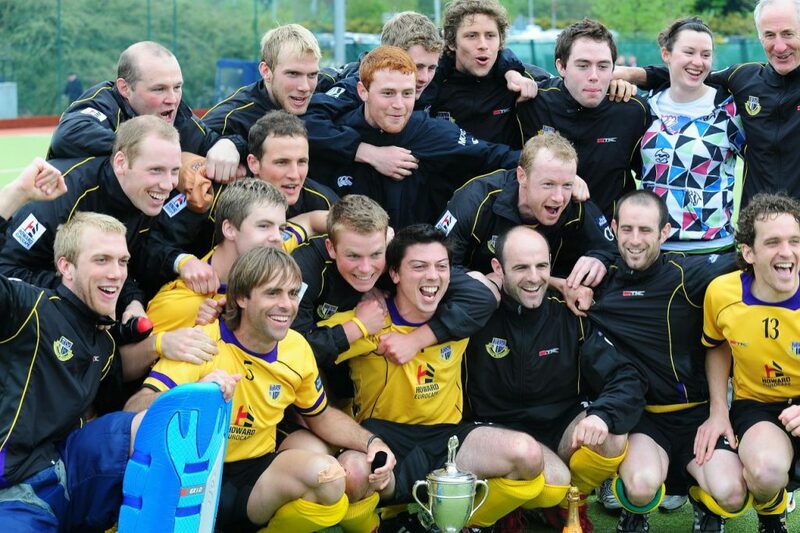 Our Mens 1sts are playing Lisnagarvey in the semi-final of the Irish Senior Cup on Saturday 7th. If they progress to the final on Sunday they will be aiming to win this competition for the 3rd time in 10 years. Saturday’s game is at 3pm in Lisnagarvey; we hope to see you there!